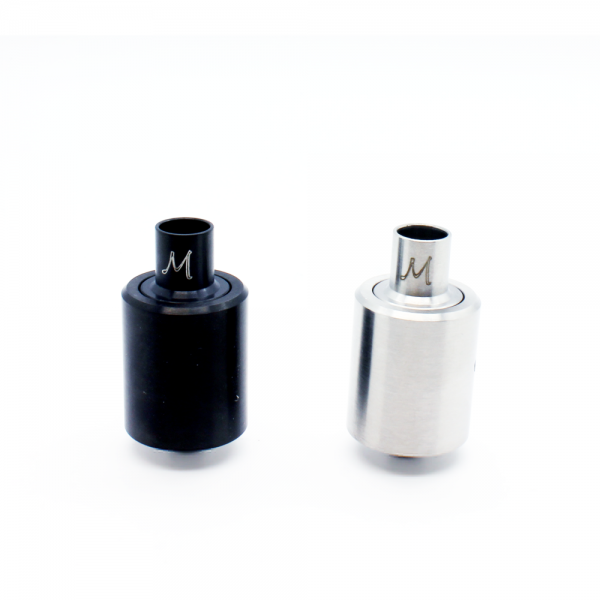 Tobeco Turbo RDA, first of its kind to have a turbine inside. 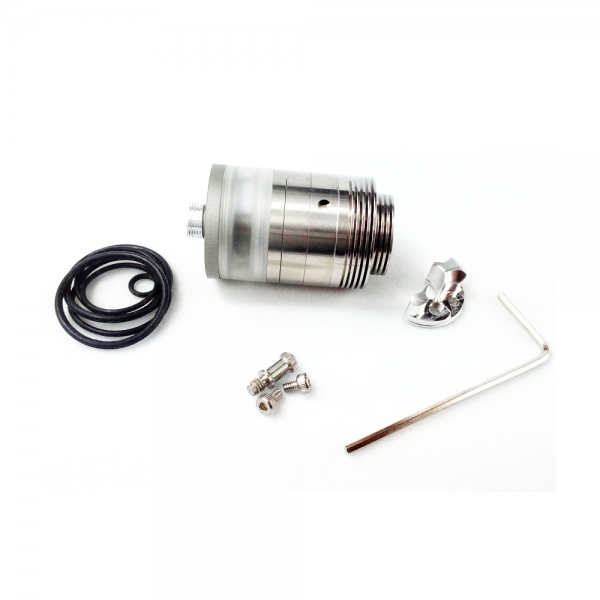 The Turbo is a made with 304 stainless..
How to induce more swirling effect than what's already out there on the market? 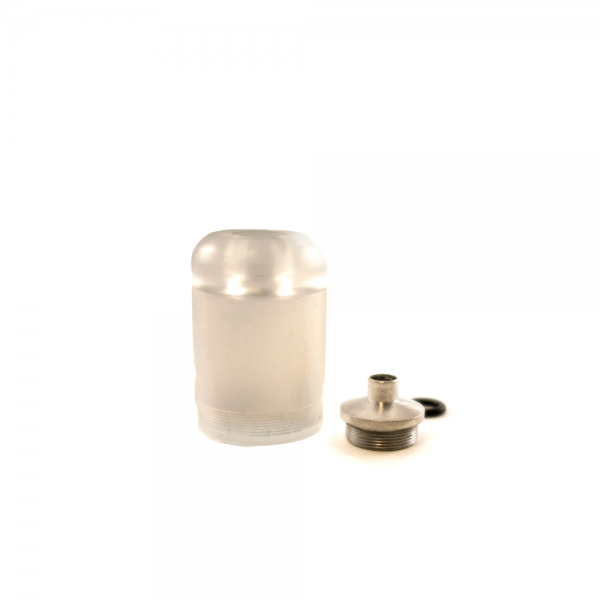 Introducing the Firs..
Acrylic bell cap for the Kayfun 3.1 or Kayfun Lite, or Orchid - Includes bell ca.. 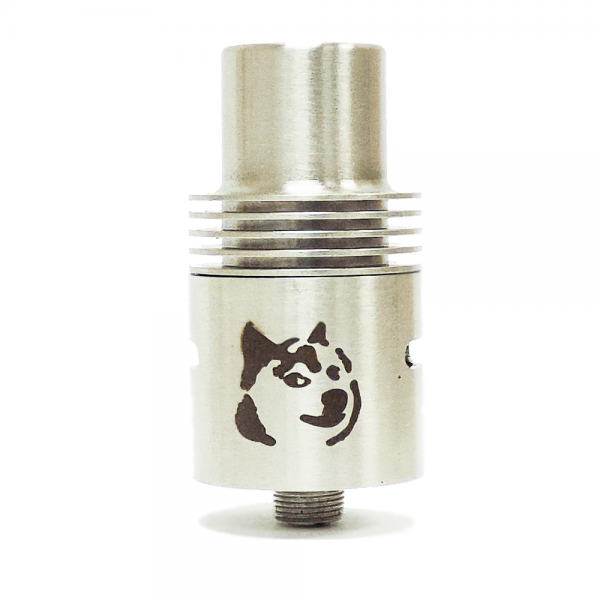 Product Description: The 2nd version of the Doge RDA has a new top cap design with a built in s.. 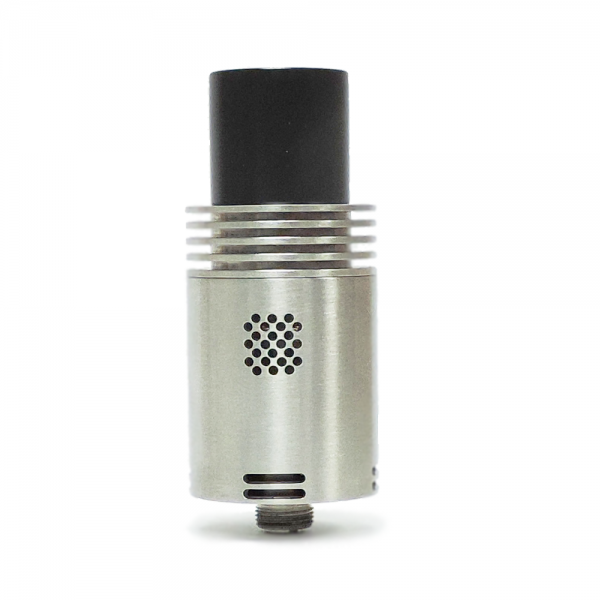 The Tobeco Marquis has a raised block which contains 2-2.5mm air holes that are machined through the.. 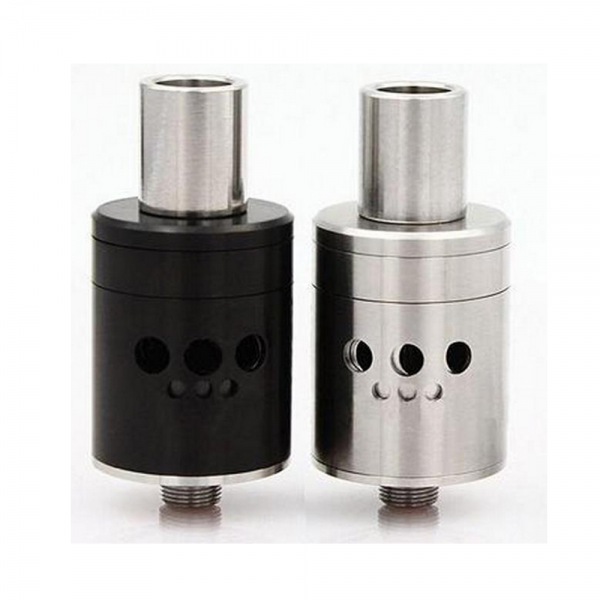 The Origen Genesis V2 is constructed from solid stainless steel and features an elegant, lightly bru.. 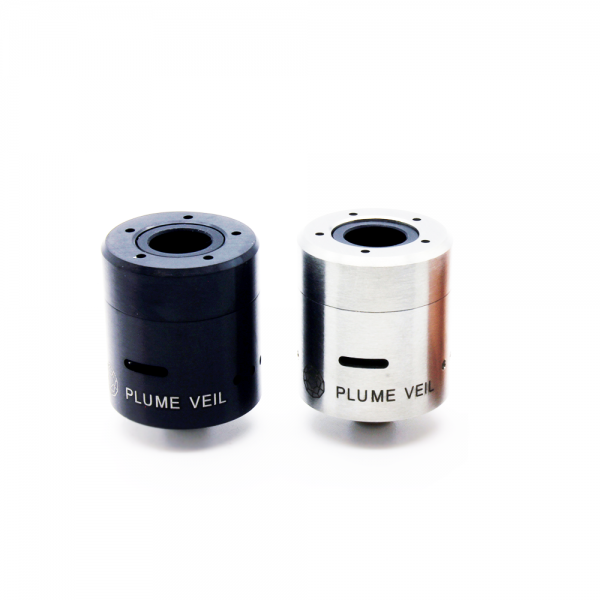 Introducing the Plume Veil V1.5 RDA clone by Tobeco, another great piece of rebuilable atomizer with..